Gmail Is Getting Way Too Creepy. They Need to Re-Think How They Read Our Mail. Google knew that I was shopping for a lawnmower... even before I did. That's creepy. 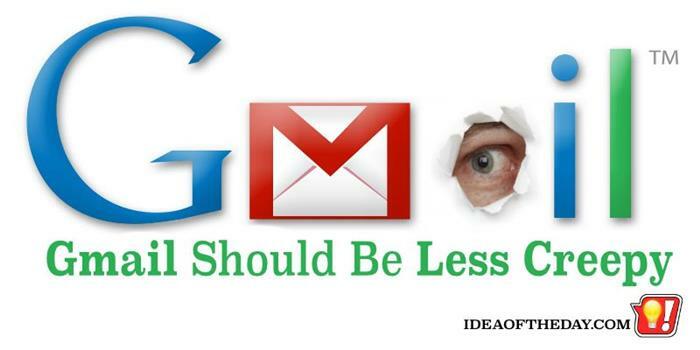 As many people know, when Google introduced Gmail, in the Terms of Service, Google reserves the right to use the content of your emails to serve targeted advertising. They don't hide it. They try to make it a point of telling you it's there.